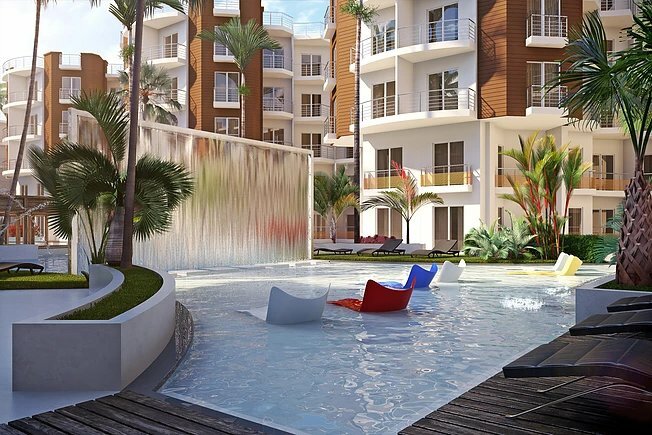 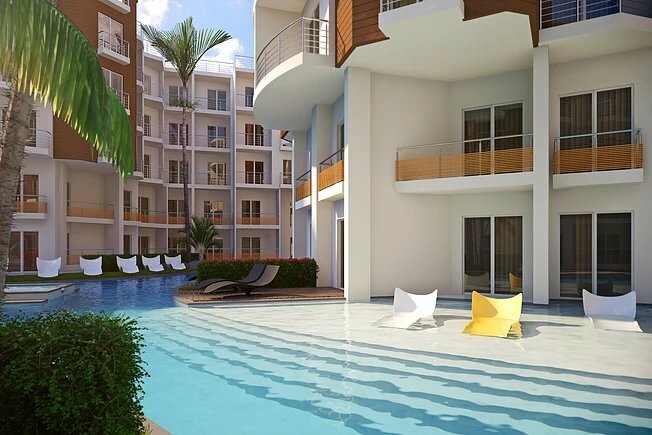 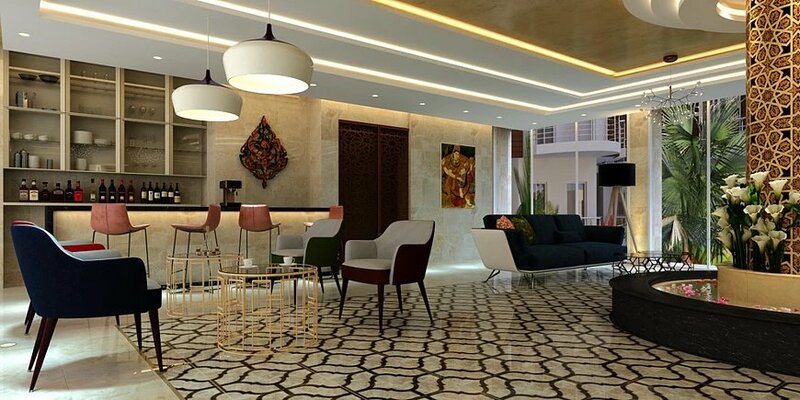 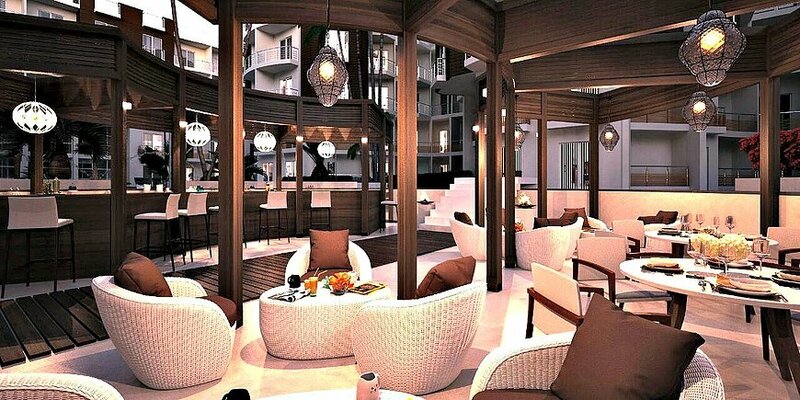 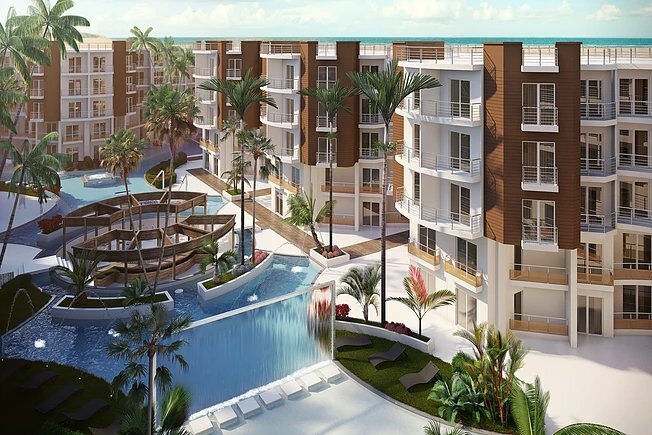 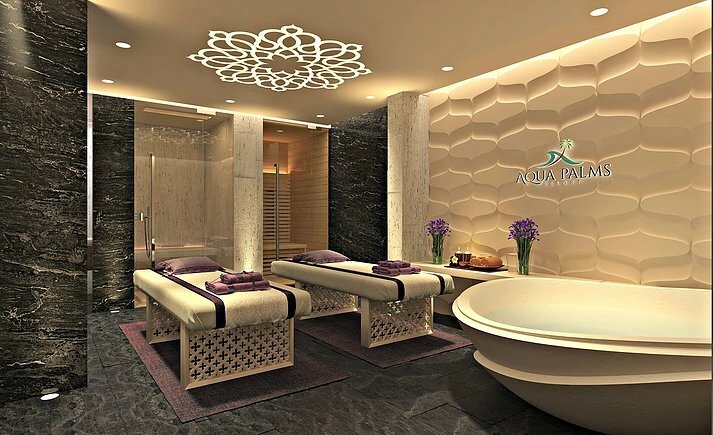 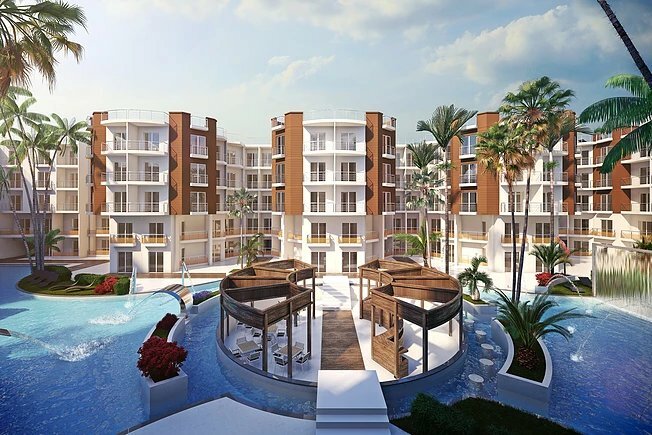 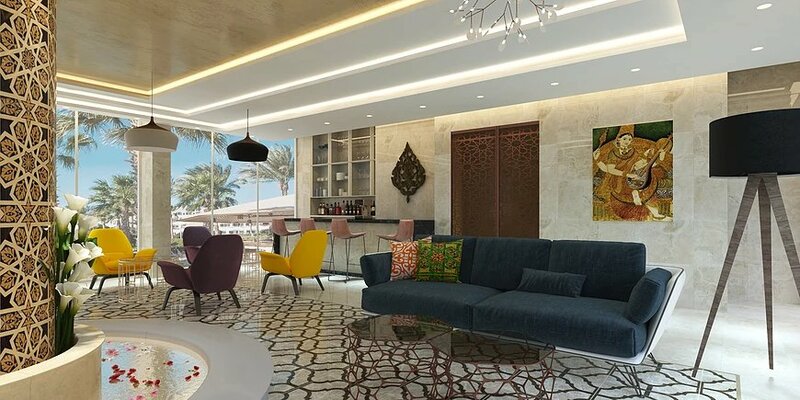 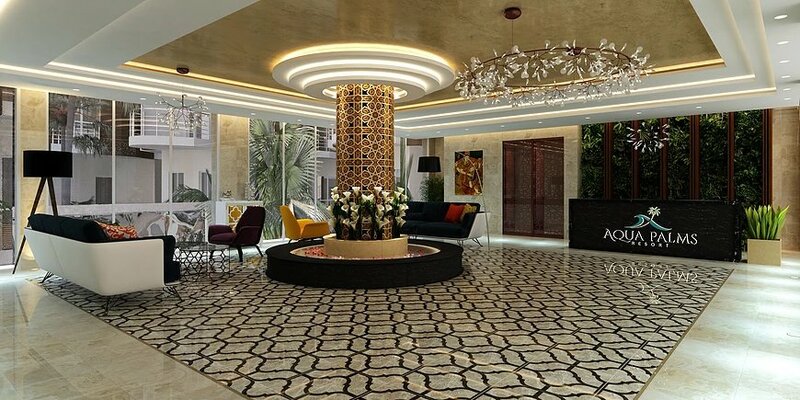 The Resort is not just another residential resort on the Red Sea, it is residential and hotel feel offering a range of facilities and services to satisfy investors, holiday home owners and holiday makers on holiday in Aqua Palms Resort. 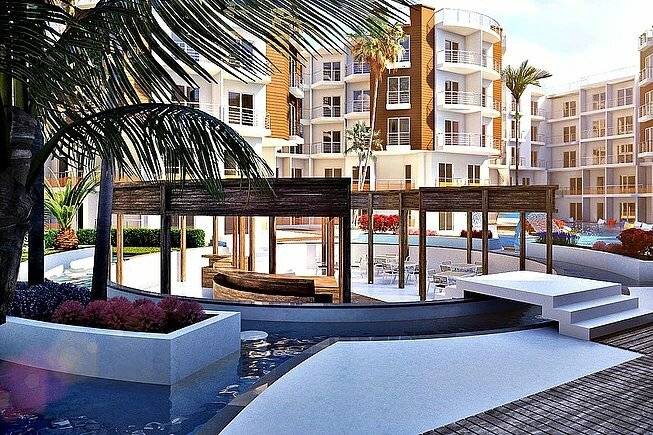 Following the 4 easy steps below and take the first step by registering your interest and our team can answer any questions you may have & introduce you to the best apartments available on the resort that suit your requirements! 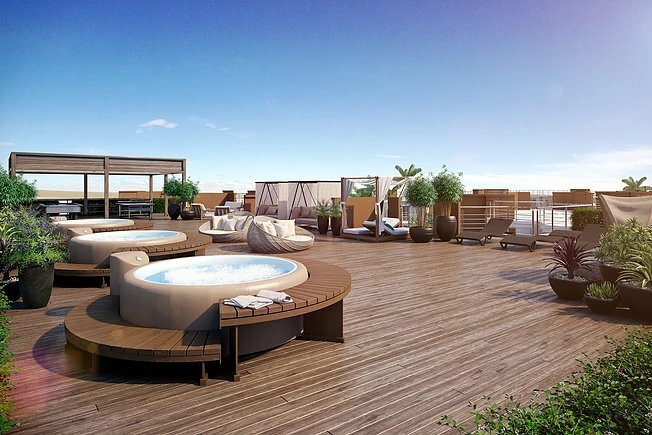 Relaxing Spa, sunbathing around the pool or sipping cocktails at the swim up bar - Enjoy!